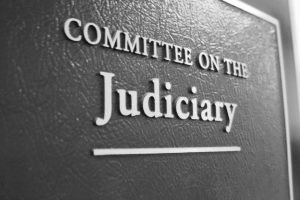 NCGA works with key Members and committee staff to ensure that its clients have a voice, including arranging opportunities for clients to give verbal and written testimonies before committees and Congressional panels. By proudly working alongside numerous advocates and helping tireless nationwide mobilization efforts, NCGA was able to stop harmful and overly burdensome regulations by federal agencies, like the Department of Education, on behalf of clients. 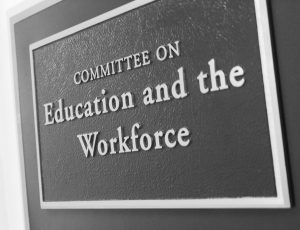 NCGA was successful in advocating for additional student aid for college students to attend schools year round​. 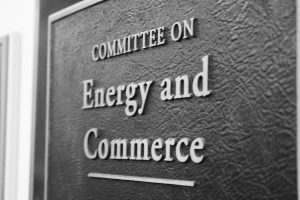 These diverse wins exemplify NCGA’s range of talent and ability to help clients across a wide range of industries, drive results and have their presence felt on Capitol Hill. NCGA develops creative funding strategies to secure federal dollars for clients in the healthcare, education and technology industries. 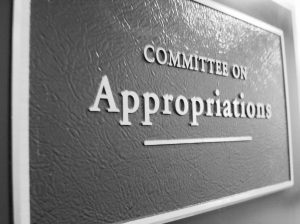 The appropriations process is critical to the competitiveness of the United States of America. Defunding harmful regulations and successfully passing funding measures for critical research and development are key to moving our country forward. NCGA’s proven results are reflected in Public Laws, committee reports, agency budgets and regulatory activities.​ NCGA was instrumental in working with the Center for Disease Control to passing legislation in Congress that allocated funding to the research and control of the Zika virus.